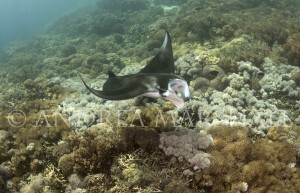 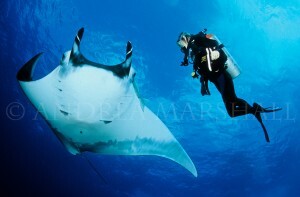 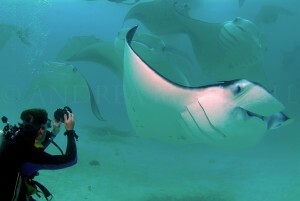 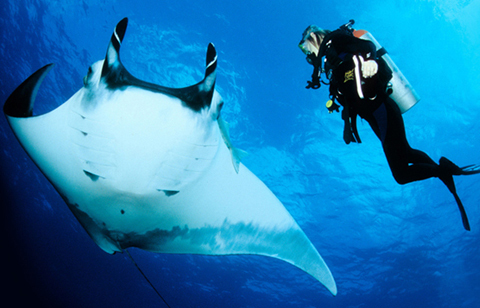 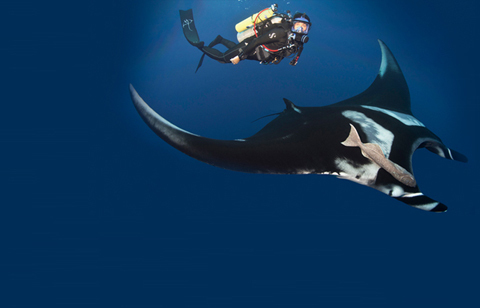 complete a PhD on manta rays. 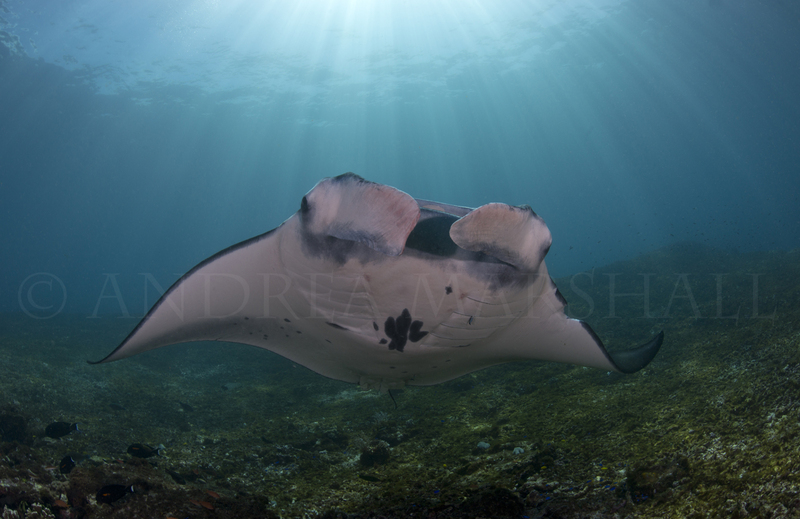 Shortly after, Andrea co-founded the Marine Megafauna Foundation. 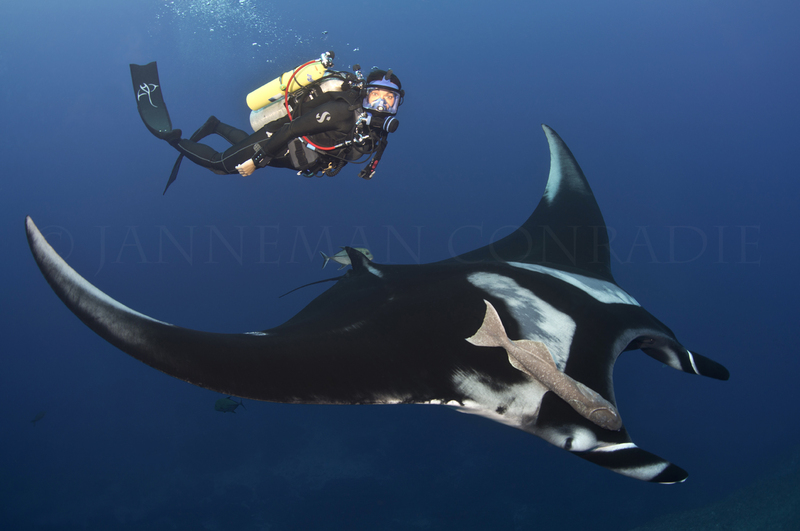 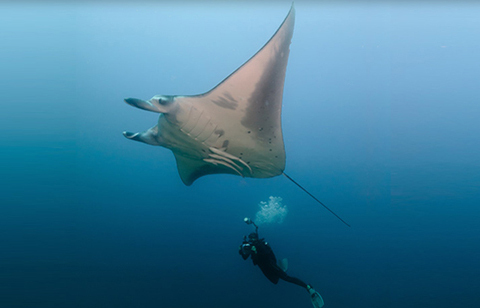 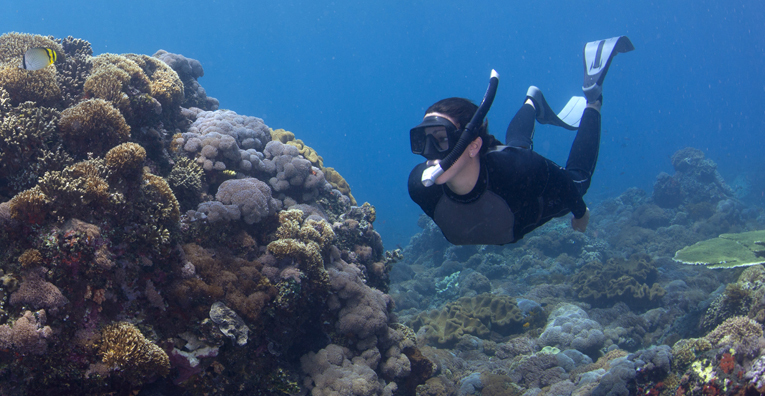 Vowing to dedicate her life to the preservation and management of the remaining manta ray populations globally, Andrea continues her campaign for their protection worldwide.